below. Each subject illustrates one way real numbers are used in everyday life: as integers, decimals, fractions, percents, different units of measurement, time periods, etc. Real numbers consist of the following types of numbers: Rational Numbers (Fractions, decimals, natural numbers, whole numbers, and integers), and Irrational Numbers (numbers which cannot be represented as a fraction). 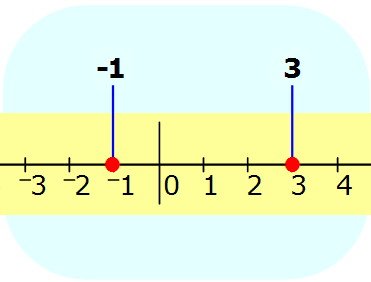 The first section, which is titled "Overview" (below), uses a number line to provide a visual graphic which can be used to show all real numbers. Every real number (rational and irrational) can be placed on the same number line. A number line is a picture of how a real number represents the concept of quantity. 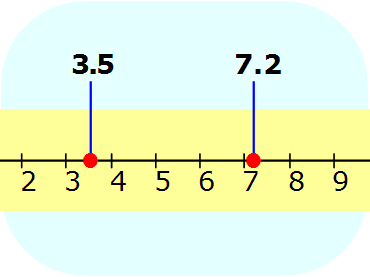 A number line is essentially a ruler (a physical, one dimensional measurement scale). 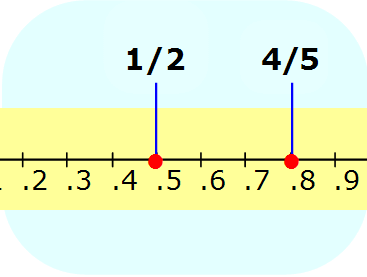 Number lines show how every quantity (value) can be represented as a distinct point on the ruler. Subsequent sections show how this idea can be applied to various types of computations and comparisons. 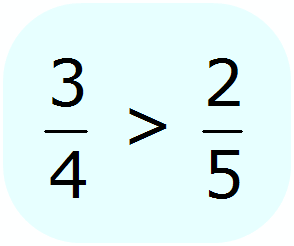 It is also worth noting that the variables used in algebra do stand for numbers. 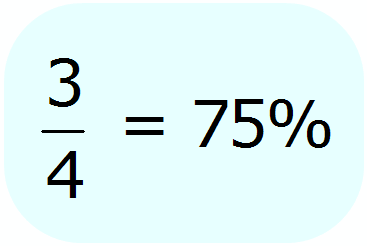 Algebraic variables behave in exactly the same way numbers behave. Questions about Numbers . . .